Children are the key to the future of recreational angling. It's vitally important that we get young people out on the water and teach them how to be ethical and responsible anglers. By doing so, we will help secure the future of our sport. To that end, the IGFA has developed a youth education initiative to promote game fish conservation and ethical angling practices with the goal of teaching 100,000 children to fish. 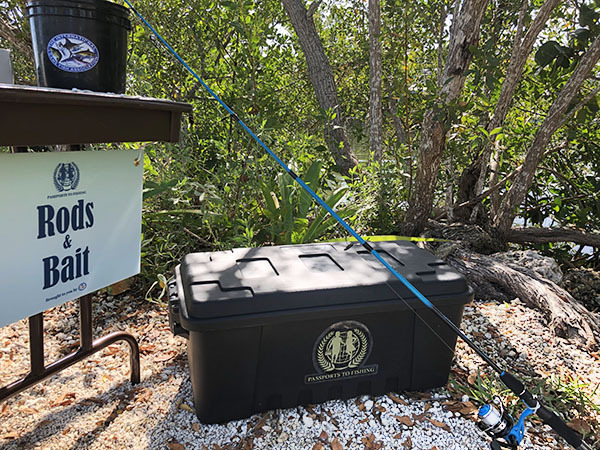 The IGFA Passports to Fishing program provides turn-key “fishing clinics in a box” to the organization’s international network of supporters. 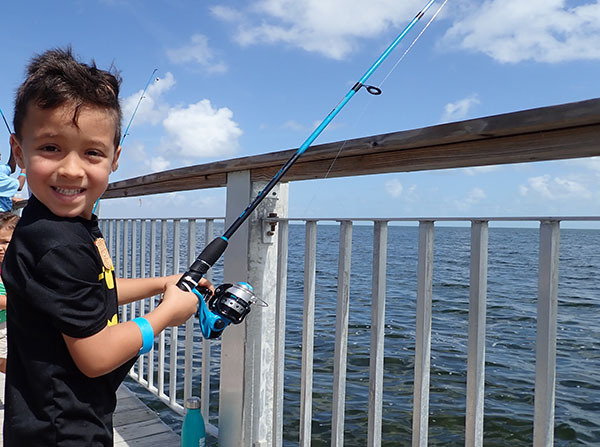 The IGFA Passports to Fishing program educates young anglers on the basics of ethical angling and the importance of conservation and environmental stewardship. The concept is relatively simple. 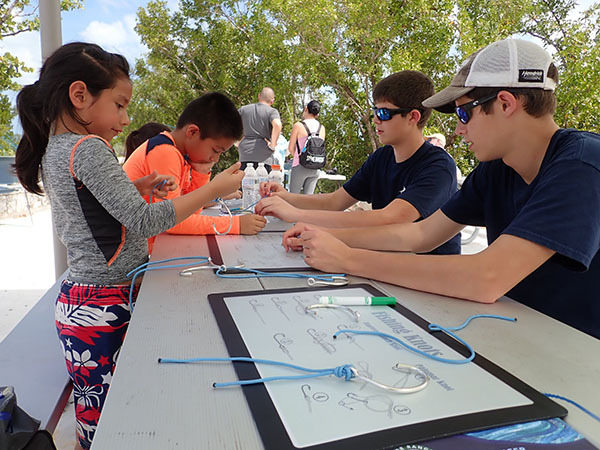 Participants receive an IGFA passport upon registering at the event, and then rotate through the various educational stations to learn the following: basic tackle, knot tying, conservation, casting, safety, and environmental stewardship. 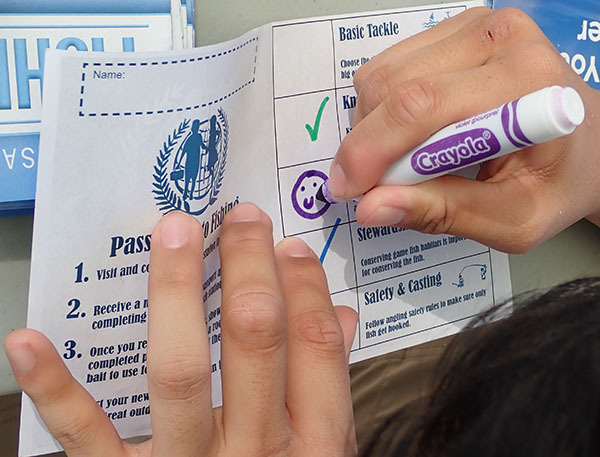 After completing each learning station, the passports are stamped or marked and once all of the stations are successfully completed, the passports are presented to the IGFA and each child receives a rod and reel to use for the day. The participants are then free to fish under the supervision of trained staff and volunteers. The IGFA believes that understanding these foundational aspects of our sport is essential to the development of an ethical angler who is confident to continue expanding their angling experiences. After completing each learning station, the passports are stamped or marked. IGFA will develop and distribute at least 50 IGFA Passports to Fishing kits in 20 different countries on six different continents and in multiple languages. In its first year, the IGFA will develop and distribute at least 50 IGFA Passports to Fishing kits in 20 different countries on six different continents and in multiple languages. These kits contain everything needed to execute this highly acclaimed youth education clinic, including: educational station materials about basic tackle, knot tying, conservation, environmental stewardship, casting and angling safety, as well as rods and reels and basic fishing tackle for saltwater and freshwater fishing locations. All of the materials, including the rods and reels, will remain with the host individual or organization, with the concept that the materials will be reused in future youth angling clinics. Participants rotate through the various educational stations where they learn about important topics including conservation and environmental stewardship. Additionally each participant leaves knowing applicable fishing techniques including the basics of knot tying and identifying various tackle. 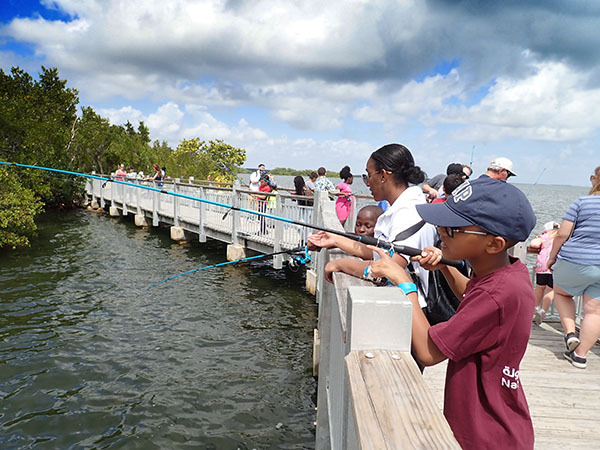 Each child who completes the IGFA Passports to Fishing program will be counted towards the initiative to teach 100,000 kids to fish around the world. Each child who completes the IGFA Passports to Fishing program will be counted towards the initiative to teach 100,000 kids to fish around the world and receive a commemorative certificate from the IGFA. Building a new generation of ethical and conservation-minded anglers will ensure that there are future stewards and advocates for marine and fresh water species and habitats, and it will serve as an essential method of developing productive, lifelong relationships between individuals and the outdoors. IGFA is doing its part to help build a new generation of ethical and conservation-minded anglers. 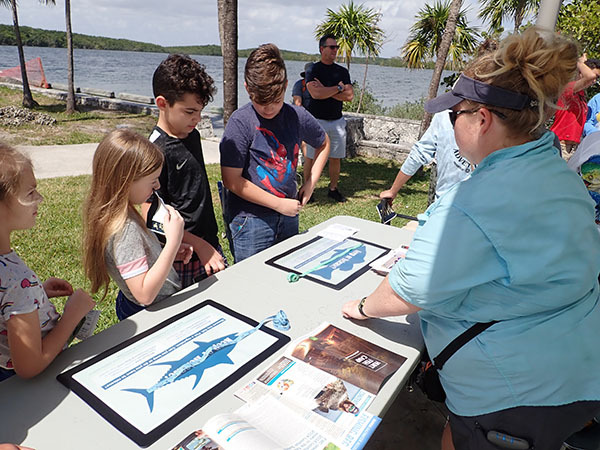 To learn more about the IGFA Passports to Fishing program and to request a kit, please contact Lisa Morse, IGFA Youth Education Manager, at [email protected].